Merry merry Christmas! 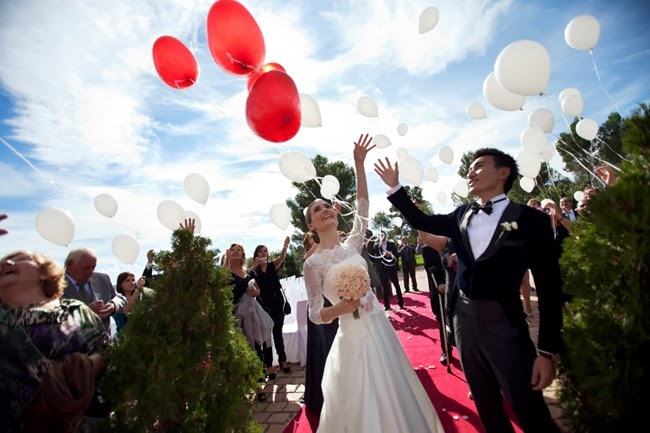 I can't believe time went by so fast, and just now that I finished showing you all the pictures from our wedding in Catalonia, our Hong Kong wedding reception is coming up THIS Sunday, December 29th!!! Super excited! You've seen the pictures from our wedding and by now you probably have a good idea how everything was. But there is a very important part of a wedding pictures can't show, the music, which has the power of making moments truly magical. Both J and I are not music junkies, but we really did enjoy choosing the music for our special day. Here is the list of songs we chose for the most special moments of our big day. I hope this list can help you if you're planning your wedding and looking for some music advice! Now every single time I hear any of these songs I'm immediately transported to our wedding day. Each of the songs is deep within my memory of that perfect day, and they will always be. 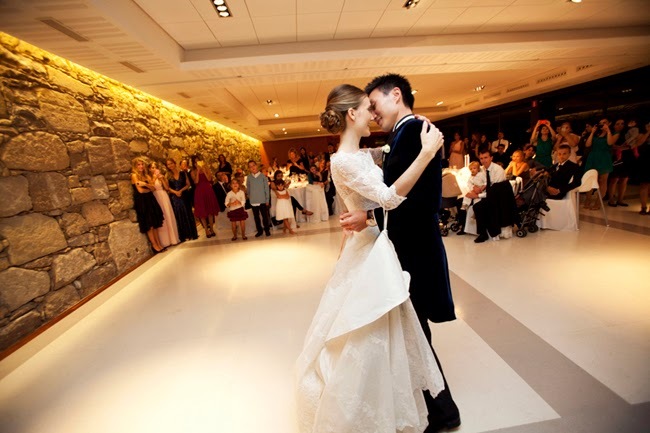 Wish me luck for this coming Sunday, hoping everything goes as smooth as in our wedding in Catalonia! Great post you've got here! this can be extremely useful. i am glad I came upon your web log. Also, for a live Wedding Music, I recommend hiring one amongst the live wedding funk bands from wedding.